Came across this D.I.Y. 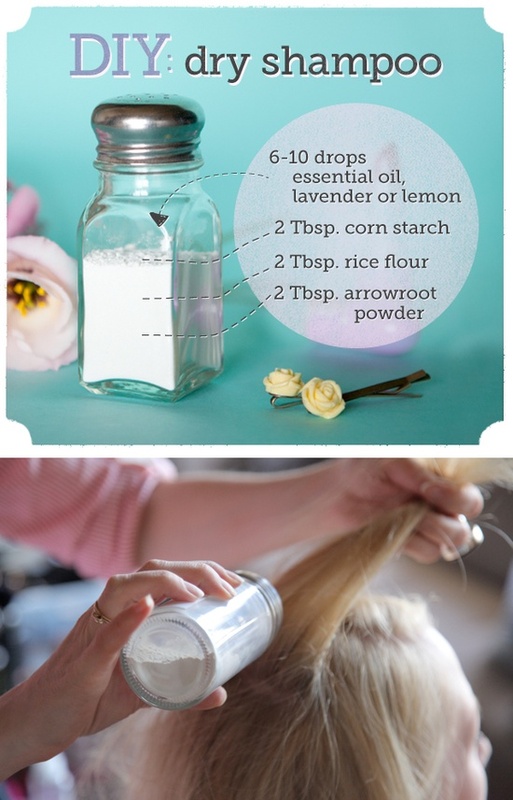 on pinterest.com a few months ago…Haven’t had time to try it so I at least thought I would share and see what you all thought. Enjoy the Tea! So as we know spring is here and in full gear. Beautiful, green, blue skies, bird song, and killer pollen. And if your like me, someone who suffers from allergies, then your more than likely to hate when spring comes around. Well I have been surfing the net to find a way to make my bedroom allergen free, and i discovered this video on www.diynetwork.com. It’s very informative and gives you exactly what you are looking for when trying to stay allergen free. So be sure to tell me what you think. Enjoy the tea!